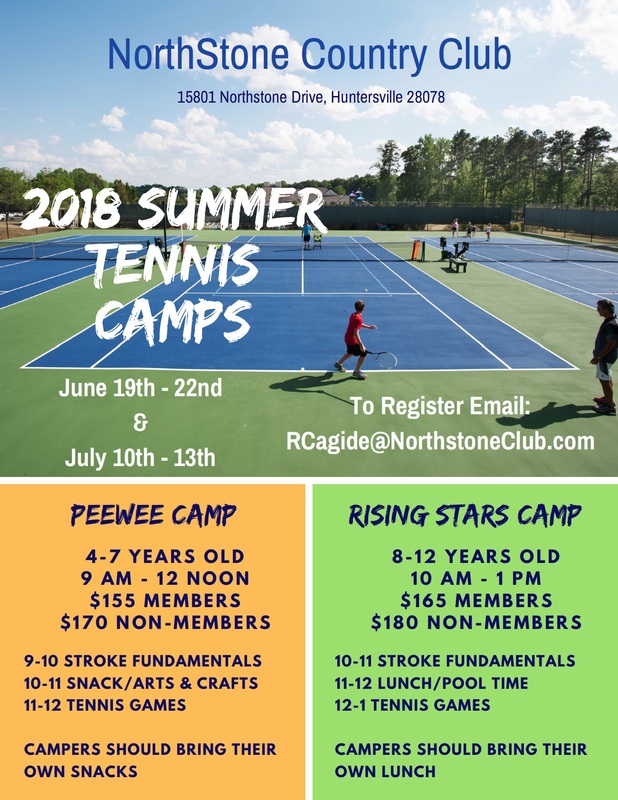 We’re excited about all the opportunities for kids to enjoy tennis this summer! 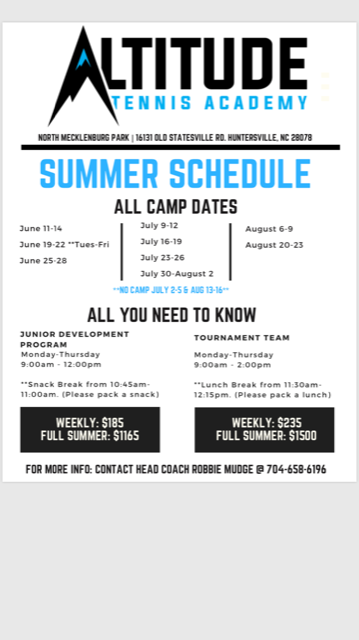 2018 Summer Camp information is listed below. It contains offerings from local parks, as well as private clubs in the area. 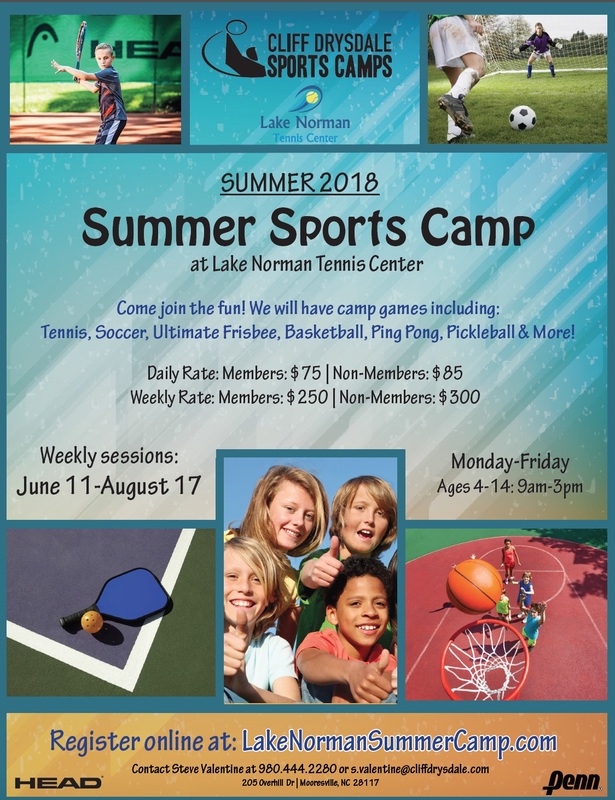 Only those private clubs offering camps open to non – members will be listed.